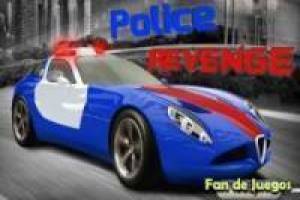 Start the engine of your car police chases all criminals who want to escape from the motorway. You have to stop all the criminals of the screen crashing his car with yours. 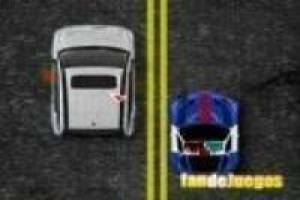 Enjoy the game Patrols cars, it's free, it's one of our police games we've selected.